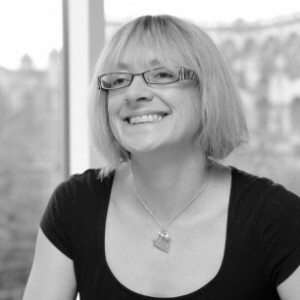 Wendy is a Senior Associate Solicitor at DAC Beachcroft LLP who specialises in defending clinical negligence claims. She is married to a doctor, who would like to point out that they did not meet through her line of work. Wendy also sits as Deputy District Judge on the Western Circuit. With two small children Wendy achieves work life balance through triathlon and endurance events. She would like to point out that she will not be breaking any records in any of these activities but can usually be persuaded to enter a race if it has the promise of a shiny medal at the end.